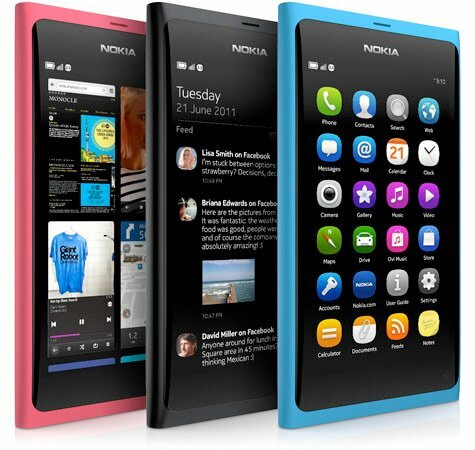 Nokia could have been saved by their MeeGo direction. Nokia N9 showed this. It’s popularity went straight up after its release in 2011. Almost all of the mobile gadget websites gave it full score. The screen was nice done, the phone design was perfect for MeeGo OS, it got Micro-USB and minijack and MeeGo gave the OS a speed that no one else but iOS have perfected. MeeGo was going to be the new big OS, in co-operation with Intel even. When Trond and me visited Barcelona Mobile Conference in February 2011, we were totally amazed. Nokia wasn’t there at all because of their Windows Phone move. Now Nokia have been bought out totally by Microsoft which is a shame that cannot be described by words. Nokia. Why did you do wrong things? You had the world with Symbian, and could continue in the right direction with MeeGo. Now Jolla is taking that road for you. Let’s hope. I love my Nokia E90 still, just hoping there would be a new release with MeeGo inside and maybe slightly thinner to make it more light,.. other than that perfect phone.